The Romanian airline TAROM plans to open direct flights on Bucharest - Baku the route, Routes Online (portal devoted to aviation route development) reported May 24. 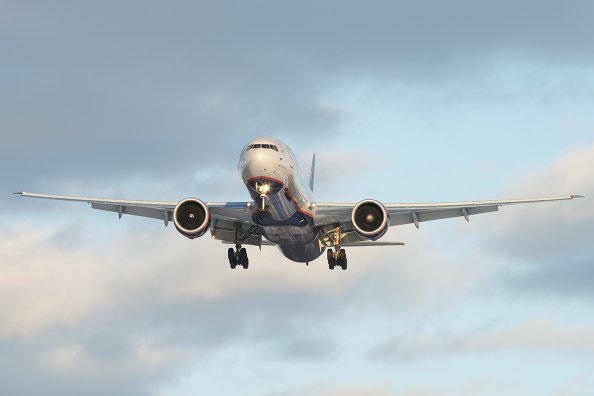 The airline has applied for flights to Baku, Odessa, Tbilisi and Yerevan, as well as a number of other new destinations since the end of this year, according the report. "The flights are planned to be carried out on aircraft А318", said the message. TAROM or Romanian Air Transport is the national air carrier, the largest and oldest airline in Romania. The main airport of the airline is the international airport named after Henri Coanda in Otopeni, 16 kilometers north of Bucharest.